Find out all the information on the new Basketball Ireland Coaches Licensing scheme below. Please note, the application process for the coaches licenses will open on August 1st, 2018. We need to have a complete database of qualified active coaches. 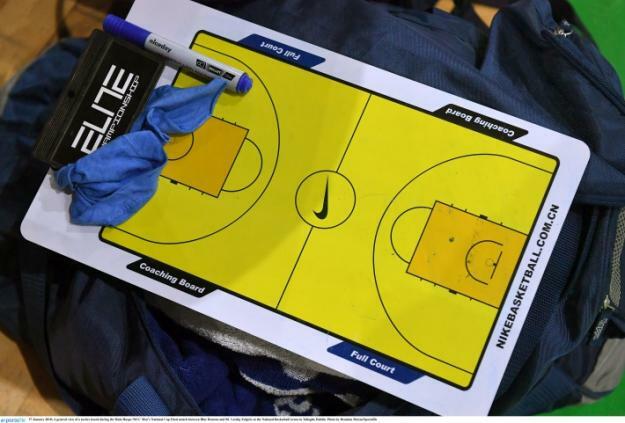 All Basketball Ireland member clubs, colleges and schools for all ages need to know who is coaching their players and what level qualifications they hold. Coach education and continual professional development is essential to increasing the standard of coaches coaching within our sport. With the license system, active coaches will be encouraged to attend courses and clinics in order to improve their knowledge and experience as coach. The license scheme will establish a difference between active coaches and non-active coaches and make sure all active coaches have up-to-date qualifications. With clinics being sanctioned to receive Continual Professional Development (CPD) points, hopefully this will mean more clinics are run in Ireland both directly through BI but also through clubs and organisations. More coach education will improve the standard of our coaches and help coaches share information in order to improve the coaching standards. When will the Licensing Scheme start? The first licenses will be issued in time for the start of the 2018-19 season. At the start of the 2019-20, season no coach will be allowed to take part in BI activities as a coach without holding a valid license. How does a Coach become Licensed? Register with Basketball Ireland as a coach under the current BI Registration System. The license will be free of charge for all qualified coaches. 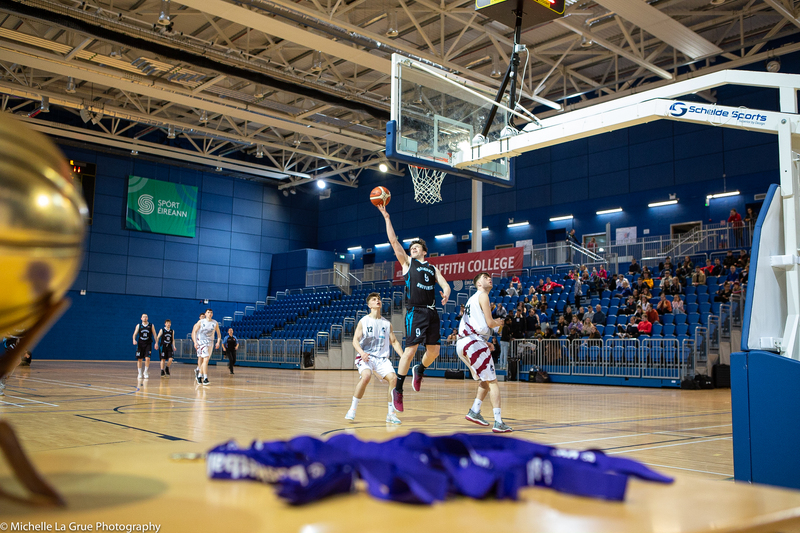 In order to be eligible for a Basketball Ireland Coaching License, you must hold a Coaching Certificate (Intro, Level 1, Level 2, Level 3) that was awarded from Coaching Ireland/Sport Ireland since 1997 when they started issuing the current qualifications. A physical copy of a Coaching Ireland/Sport Ireland Certificate or appearing on the Coaching Ireland/Sport Ireland coach database are the only ways to prove certification. If you wish to check your level, please contact Basketball Ireland's coaching department on coacheducation@basketballireland.ie. You must be Garda vetted with Basketball Ireland (details here: http://www.basketballireland.ie/gardavetting/). Hold a current Safeguarding 1 Certificate (from Level 1 and upwards). During season 2018-19 coaches will be issued a temporary one-year license without completing this course. They will then have until August 1st, 2019 to complete the course and contact Basketball Ireland Coaching Department (coachdevelopment@basketballireland.ie) with proof of completion, at which point they will be issued a three-year license commencing from the point of first application. If they fail to do so they will not be issued a license until such time as the course is completed and the three years will still commence from the point of first application. As part of the licensing system, from August 1st, 2018 onwards coaching licenses will be awarded for the following periods based on your completion of the below courses. You have undertaken a Child Safeguarding certificate course.